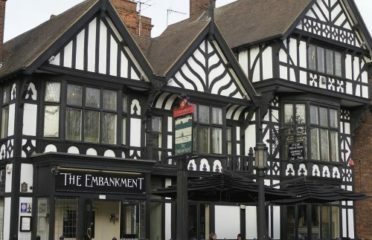 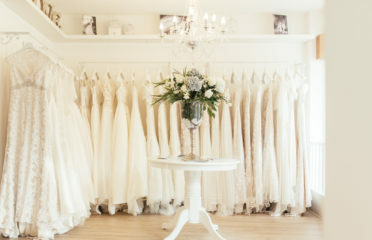 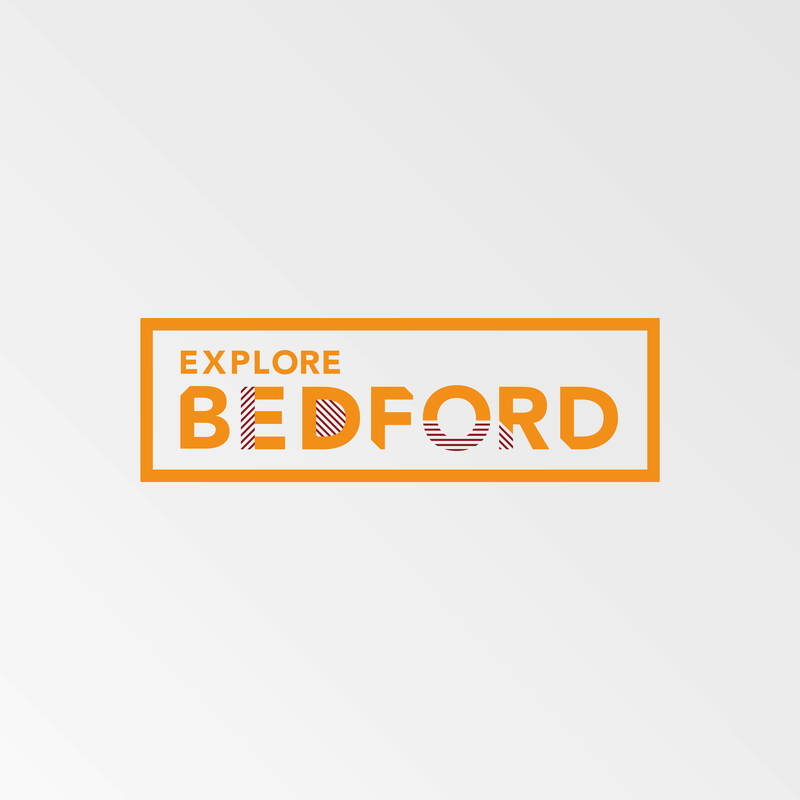 Come and experience everything Bedford has to offer. 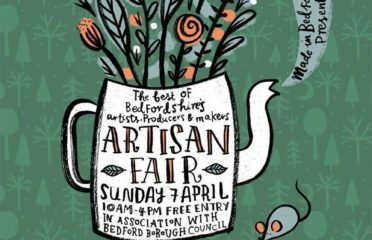 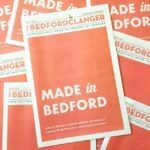 The Bedford Clanger, News and events around Bedfordshire for music-lovers, culture vultures, crafters, artists, makers, gardeners, foodies & fashionistas. 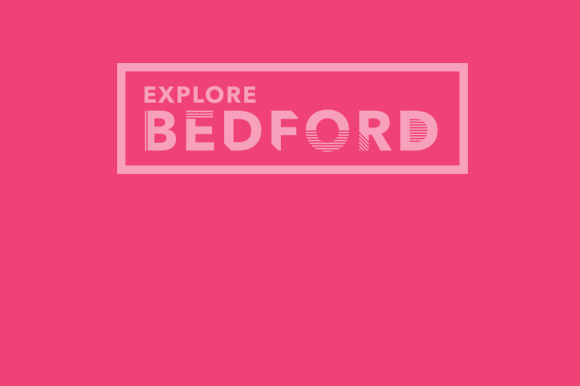 We're fiercely proud of our town, so we're promoting Bedford as a destination for fun, shopping, business and exploration. 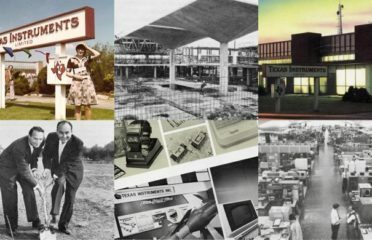 With so much to experience here, we're on a mission to spread the word. 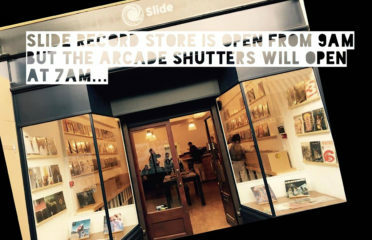 Get in touch if you want to part of it.